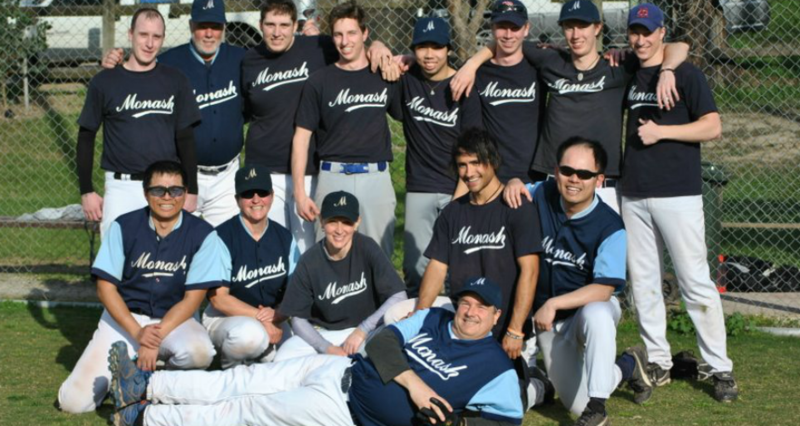 Each year Monash sends a baseball team to Australian University Games. It’s a week of tournament baseball against other Universities in Australia. It’s a great week away during Semester 2 mid-semester break. You must be a Monash student enrolled in a course and at least 1 subject to be eligible to play. Team Jersey is supplied, but you will need to provide your own baseball pants/shoes. Helmets and bats provided. 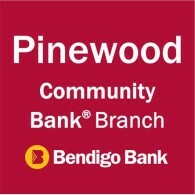 Register your interest via the Contact Us page. To see who has excelled at IV in baseball, see the IV Honour Board.